Making sparkling wine. What's the secret? 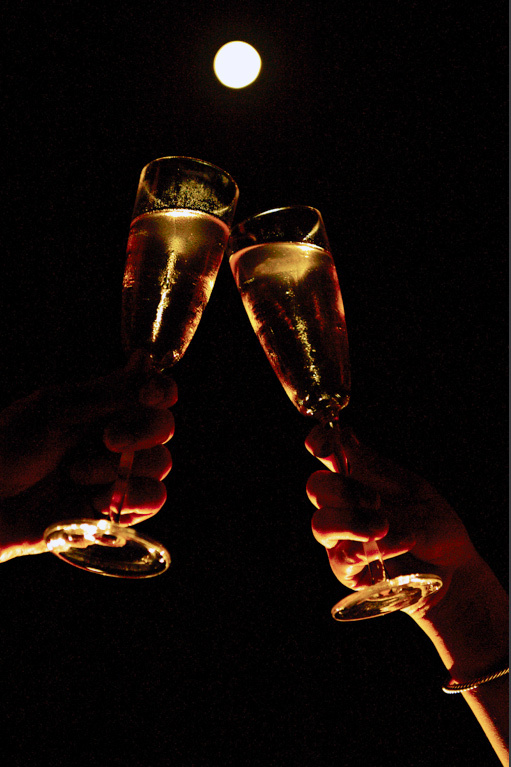 The secret about making sparkling wine is knowing what chemical reactions happen during the wine making process. First of all, during the process of fermentation, carbon dioxide is produced as a natural byproduct. Pretty cool huh? Fermentation is when yeast combines and consumes sugar, which creates alcohol as a byproduct, but also that bubbly carbon dioxide that can be then contained in the wine to create carbonation. That's why when you see wine fermenting in a tank you see bubbles coming out. This is carbon dioxide coming out as a reaction to fermentation. Eventually it leaves the surface of the wine, and then through the wine tank in a special safety valve. If we would force the CO2 into the tank without allowing it to escape, it would stay in the the wine and create carbonation. This is true of any wine. Making sparkling wine then is all about how this CO2 is captured. The Charmat method is basically when we ferment the wine in a pressure tank. The CO2 is trapped, not allowed to escape, and then forced into the wine by its own strong pressure. The other method is called the Champenois method, from France. Basically in this method you create the wine, but bottle early so that the wine's fermentation process continues inside the bottle. The wine that is put in the bottle, actually still has residual sugar, which is how it continues the fermentation process inside the bottle. On top of the bottle a temporary cork is placed, so that the CO2 is not allowed to escape. Of course the bottle has to be a thick glass so that the bottle is able to withstand the CO2 pressure. The bottle is then put upside down in a freezing medium so the neck of the bottle, which has the yeast residue from fermentation, freezes. Once frozen the bottle is opened, the 'ice cork' with the yeast debris is removed. The bottle is refilled with the sparkling wine and recorked. There you have it, folks! The inside scoop on making sparkling wine! New Jersey Wineries › Wine FAQs › How is sparkling wine made?